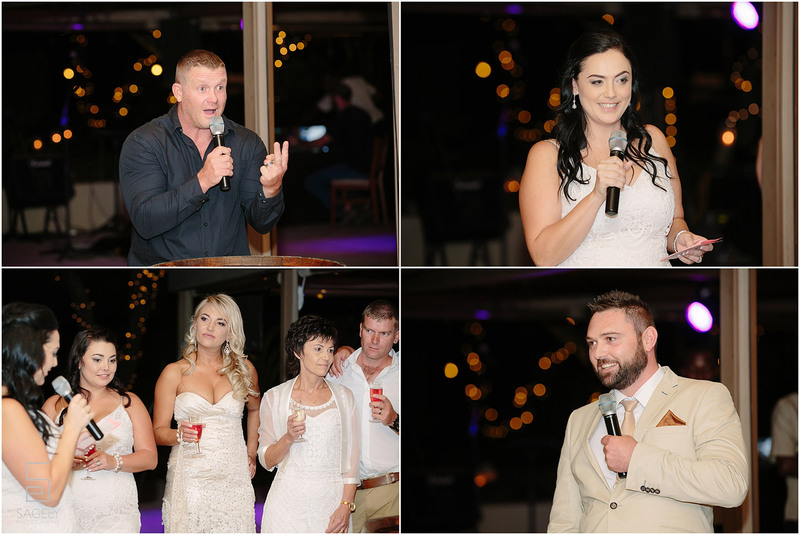 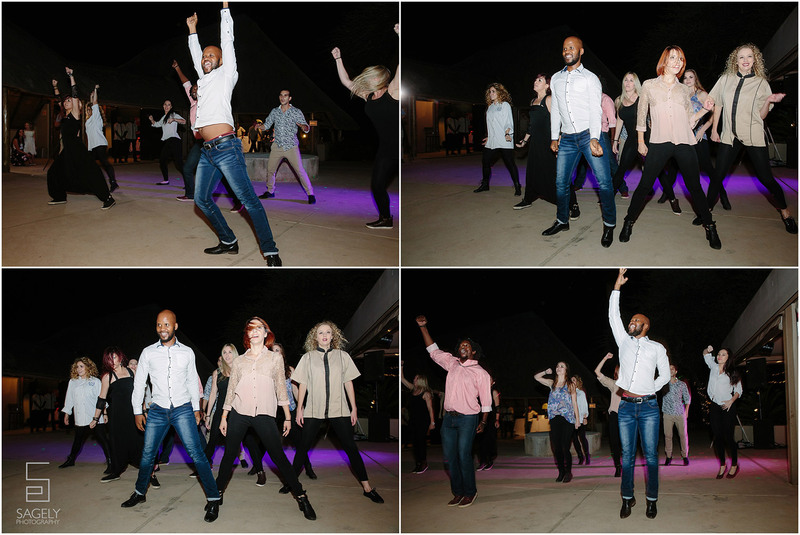 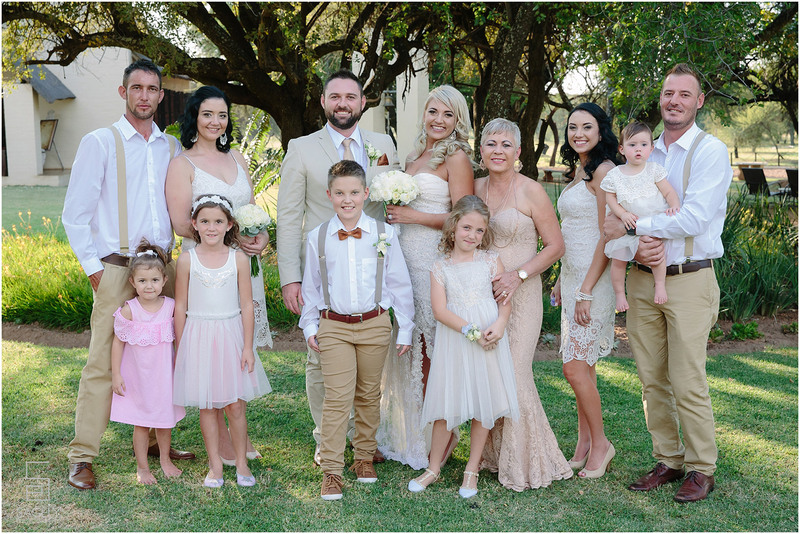 Cem & Belinda celebrated their 10 years together as a married couple with an amazing get together of their family and friends. 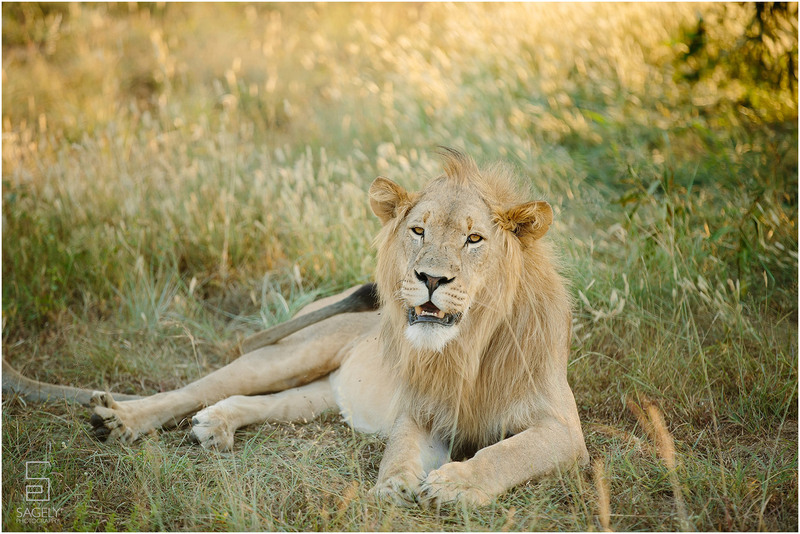 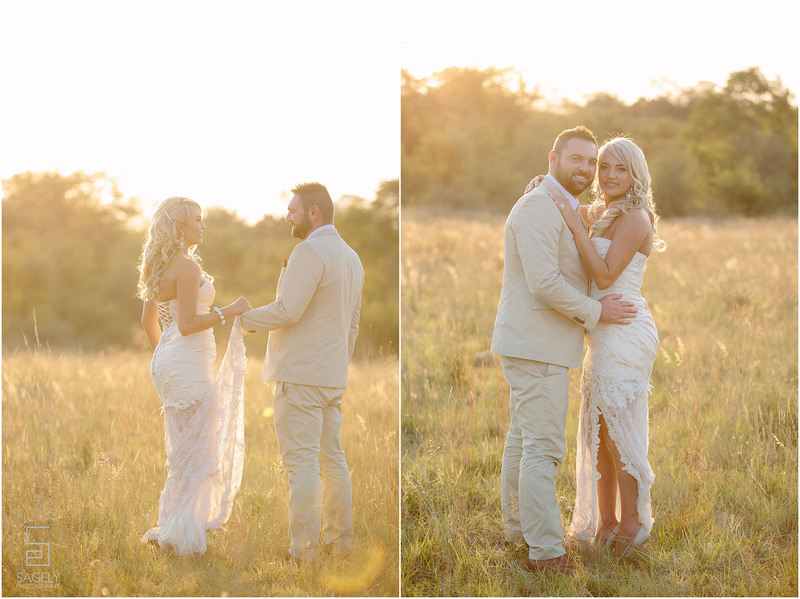 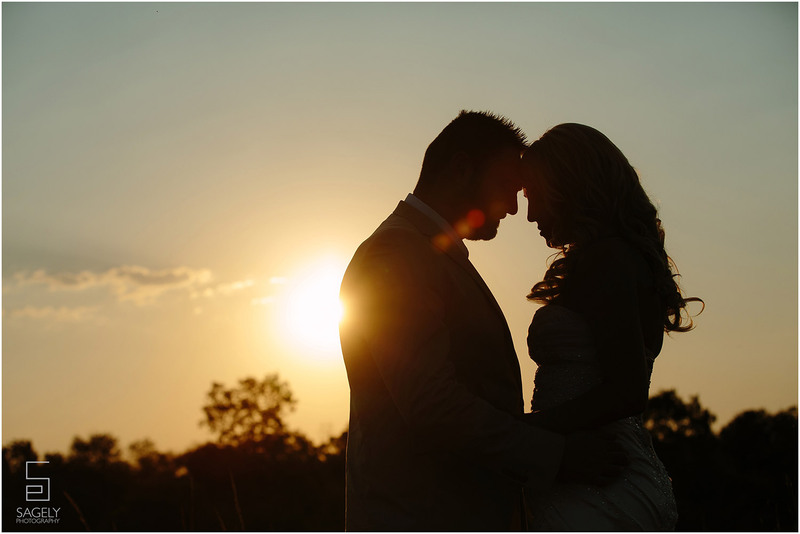 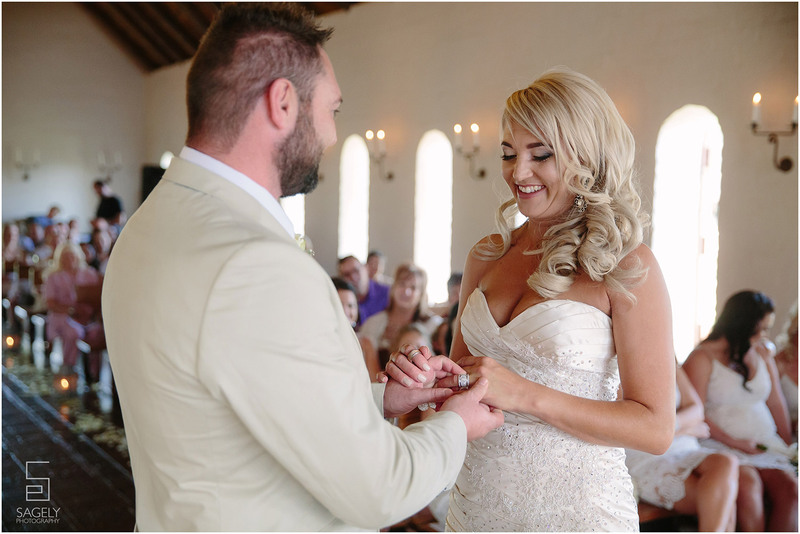 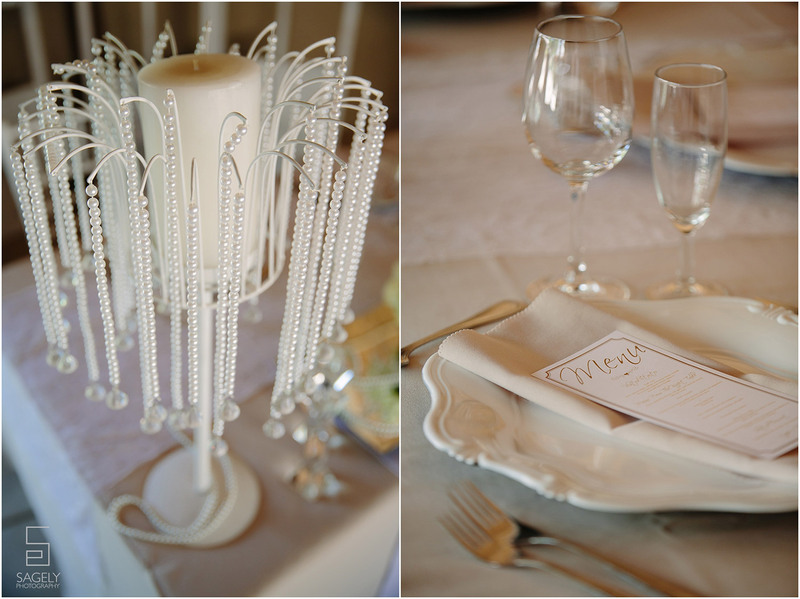 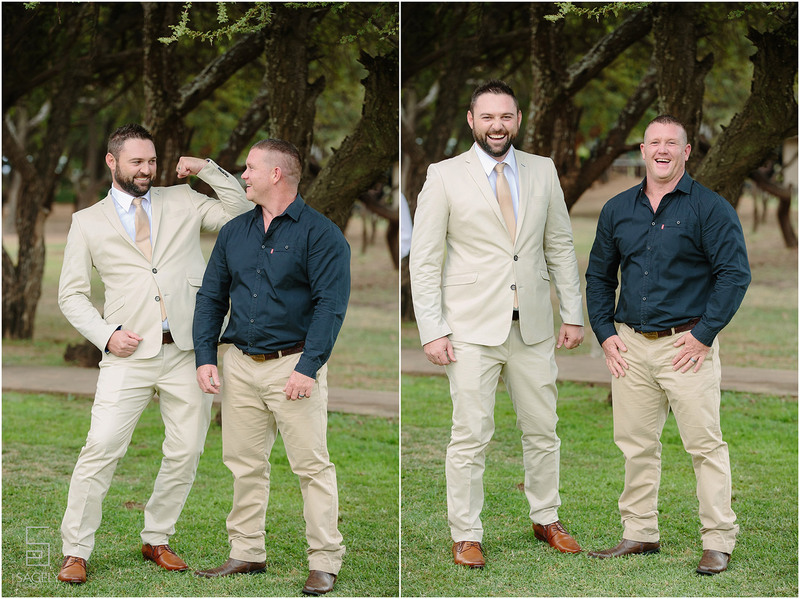 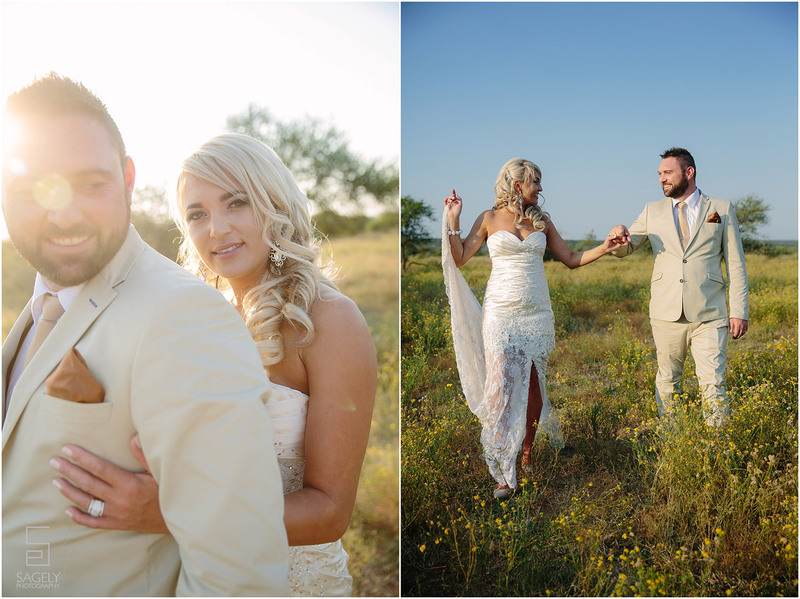 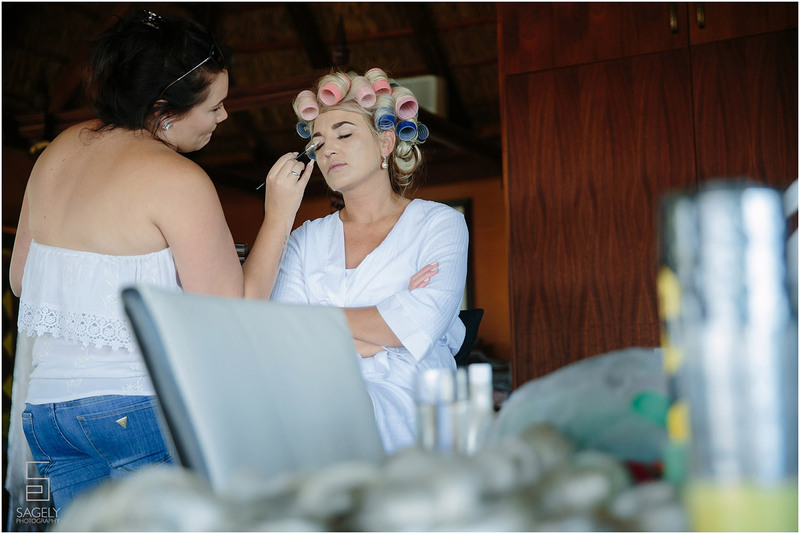 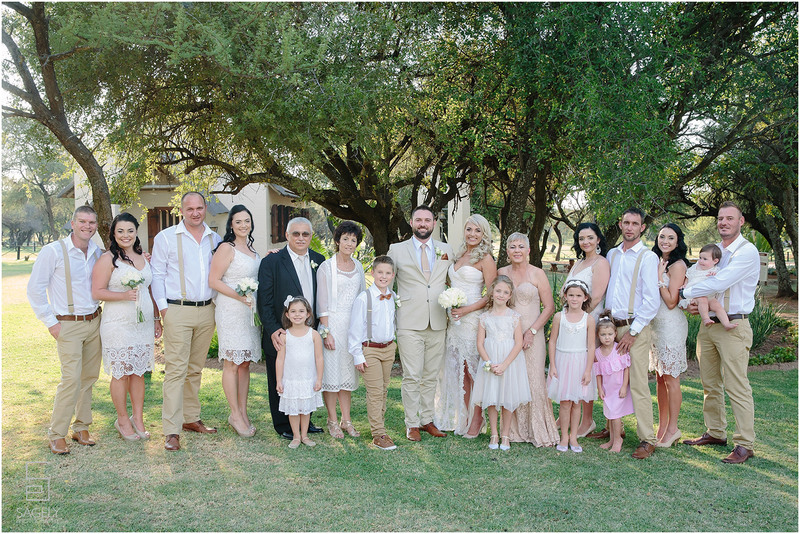 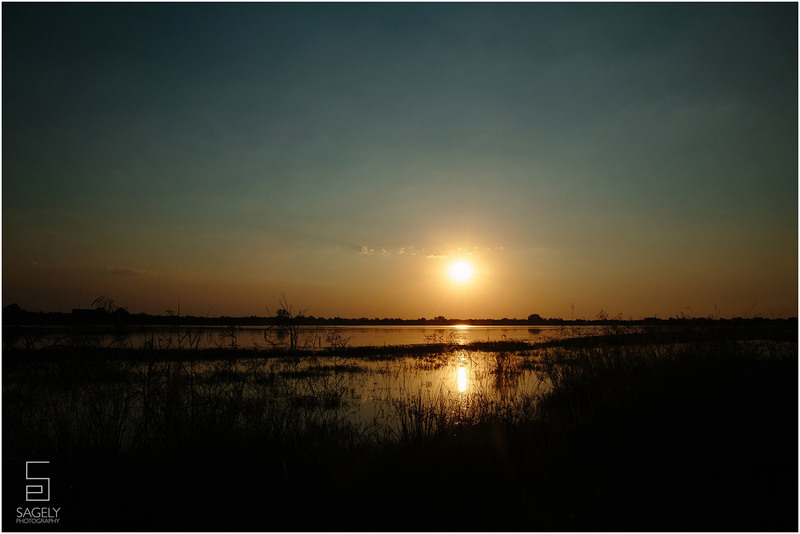 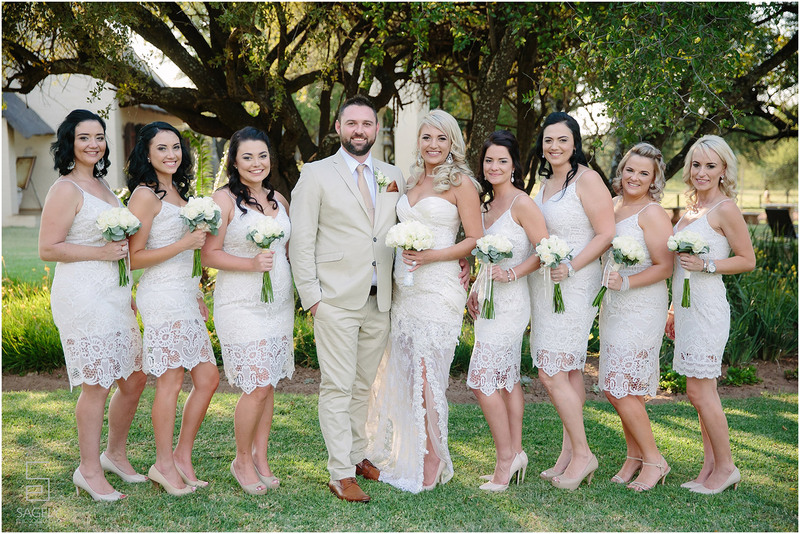 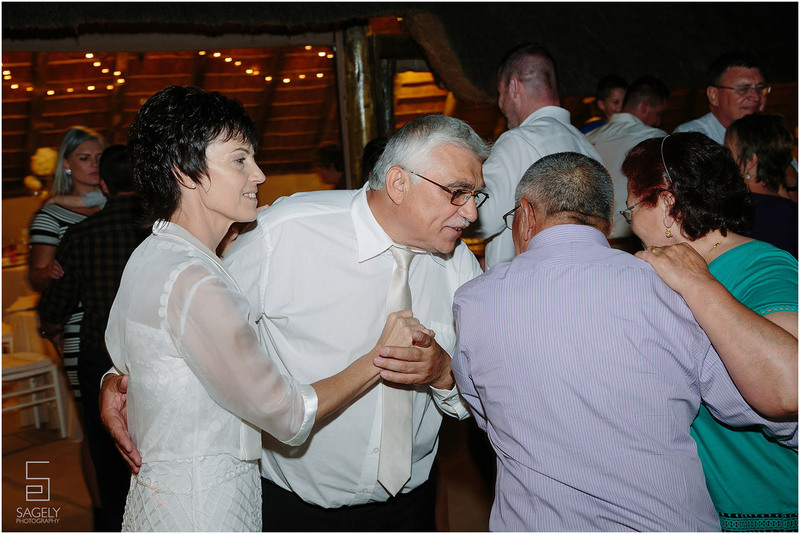 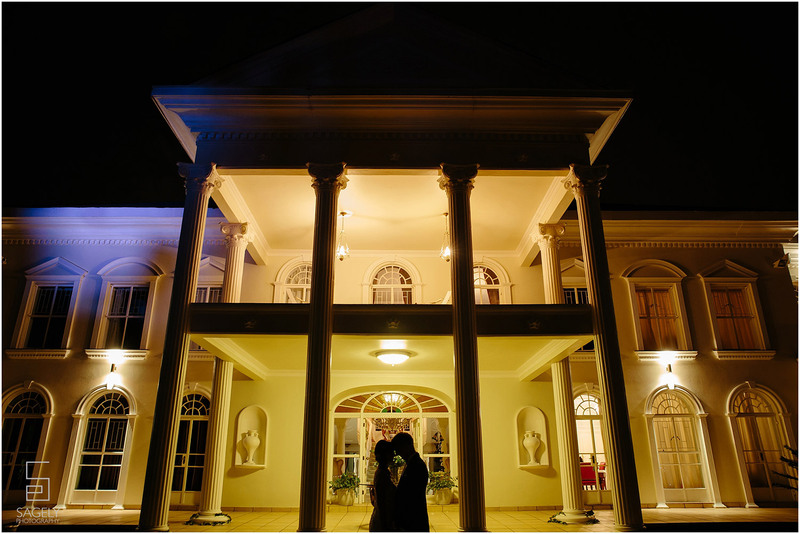 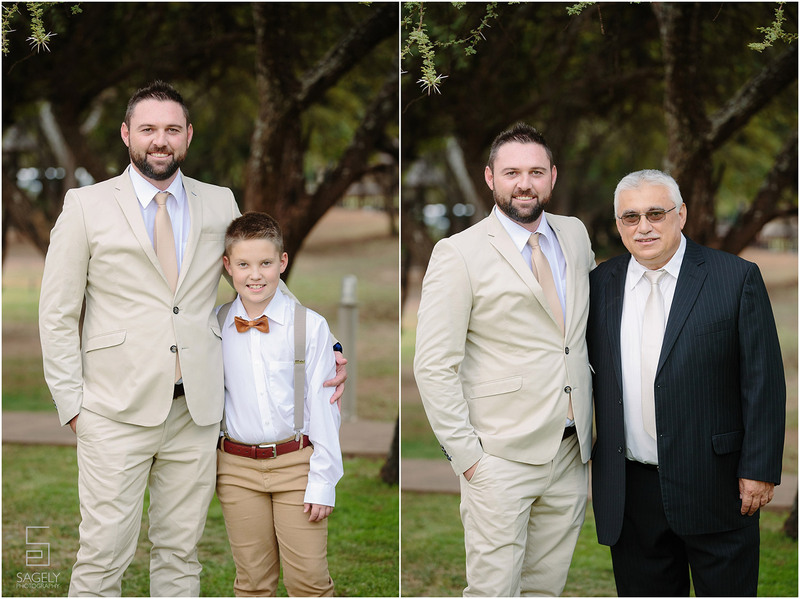 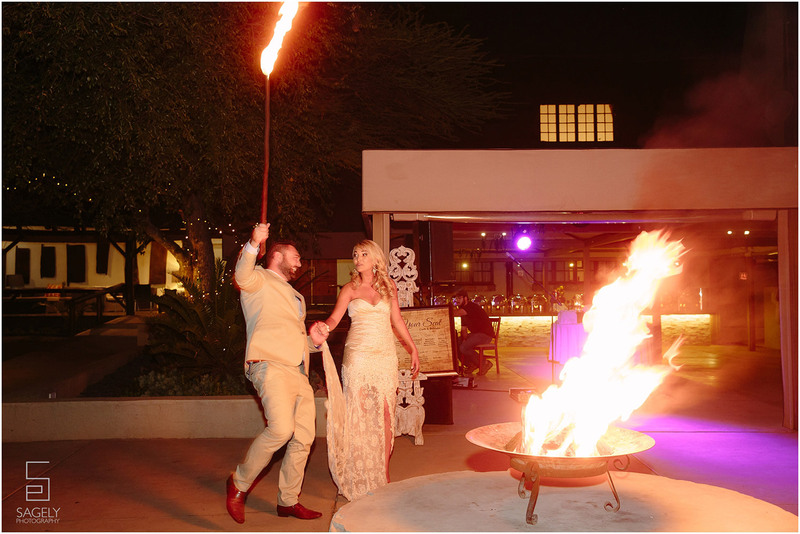 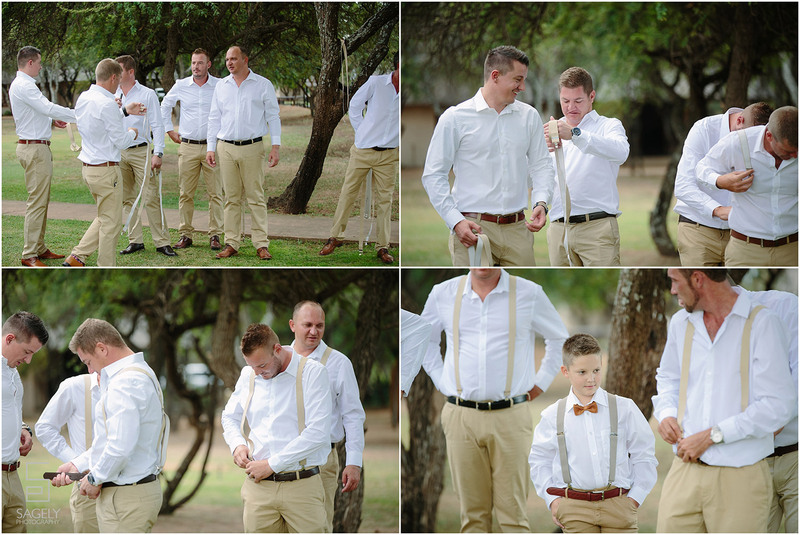 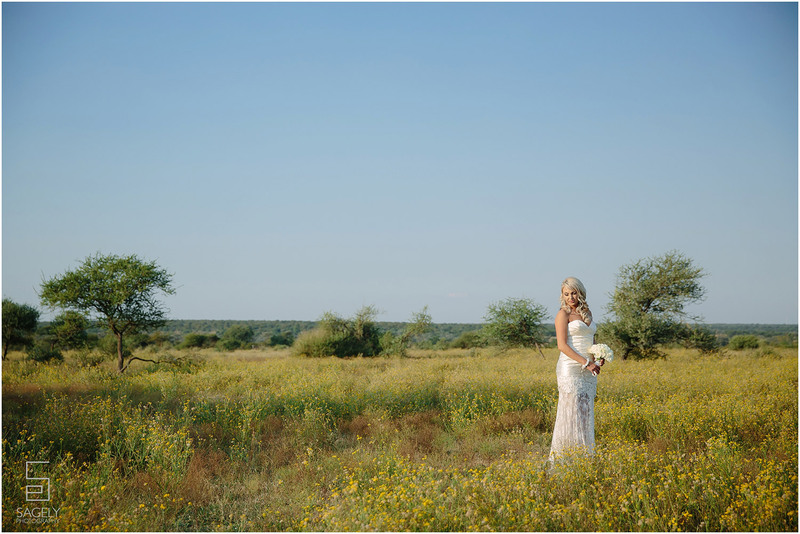 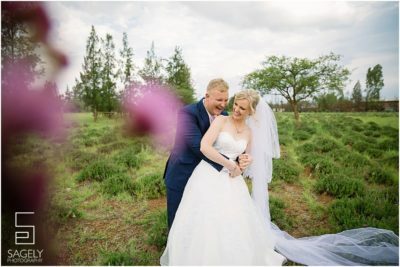 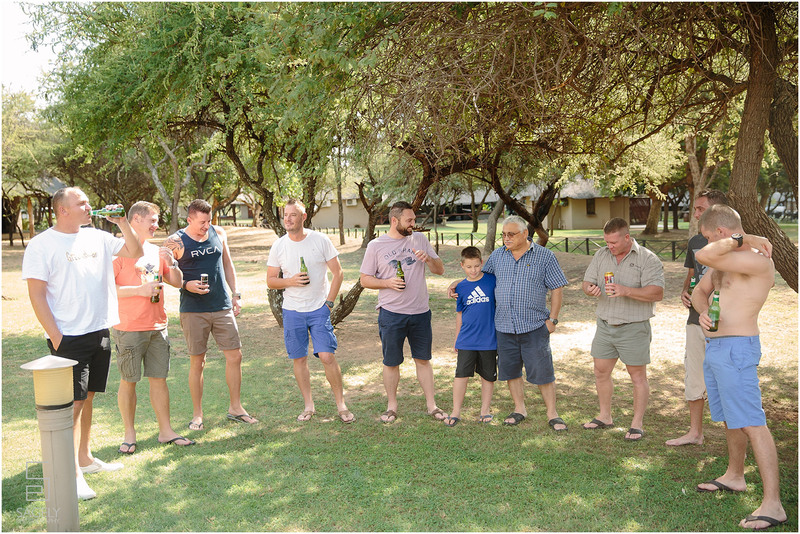 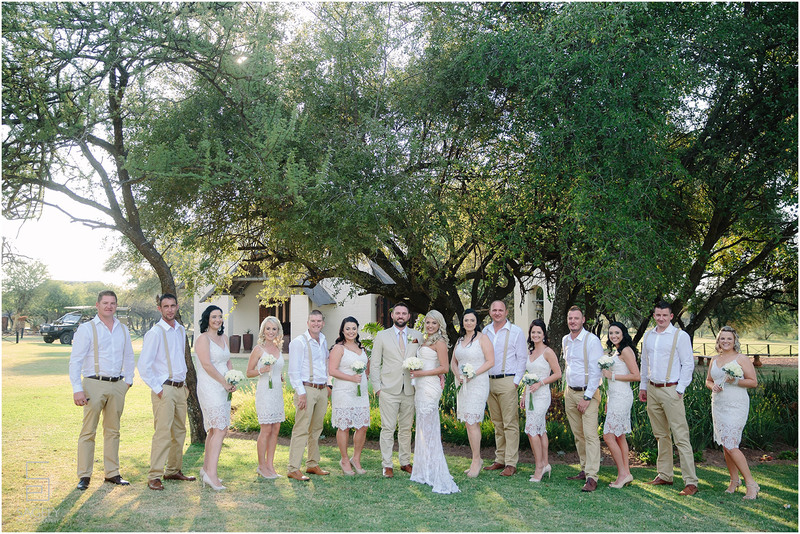 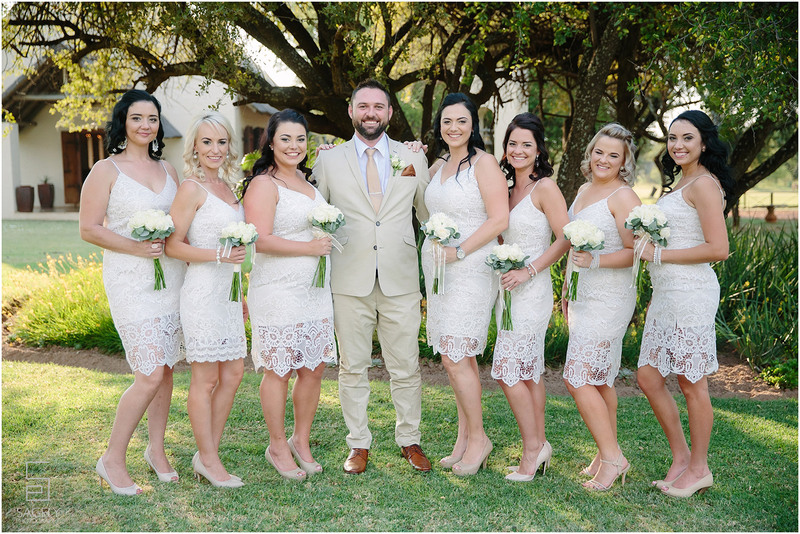 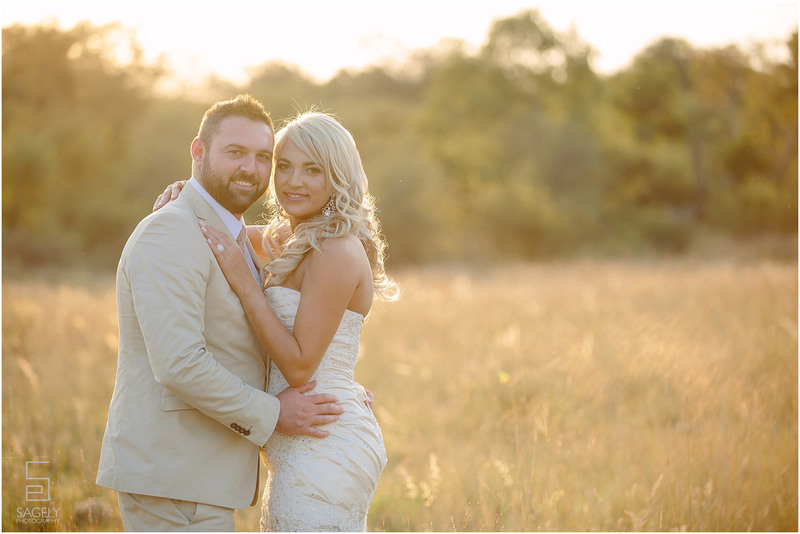 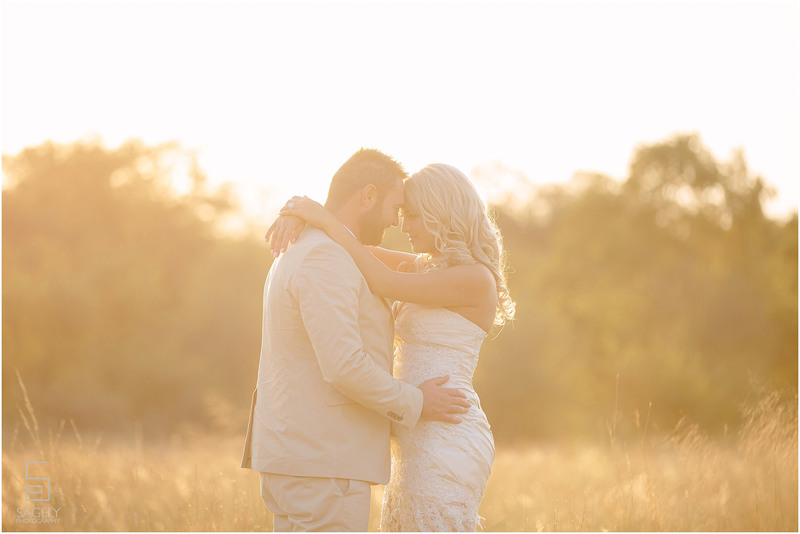 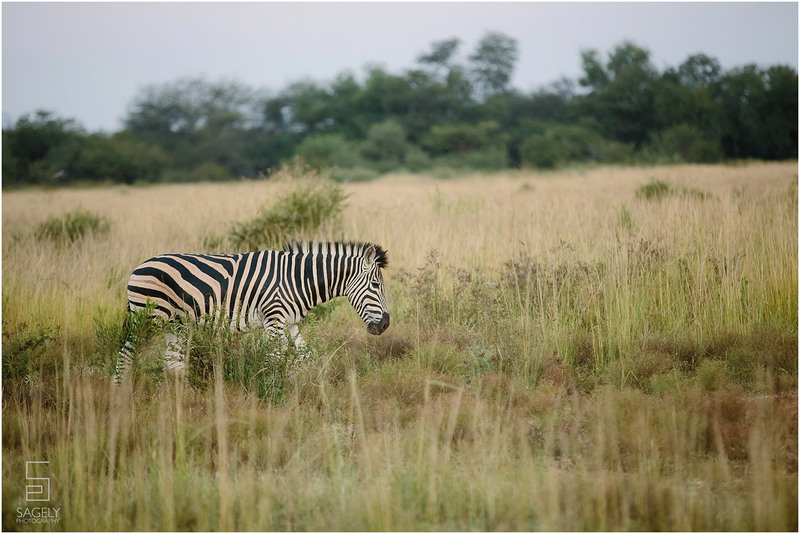 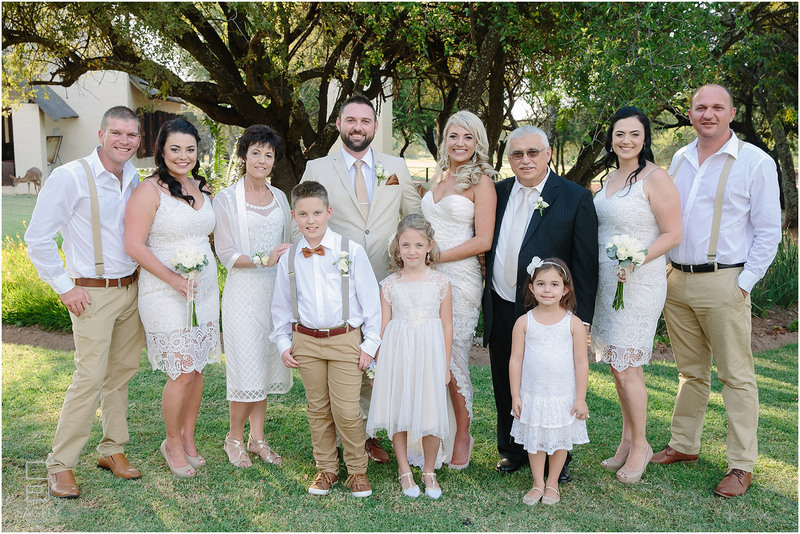 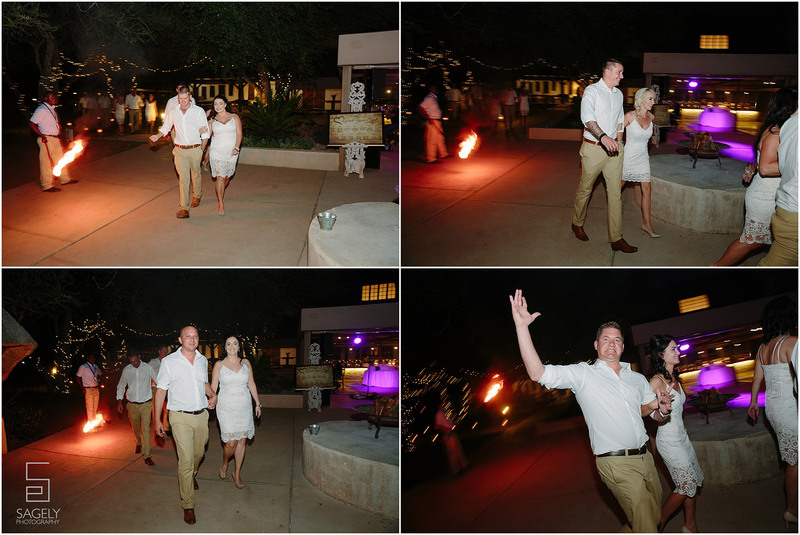 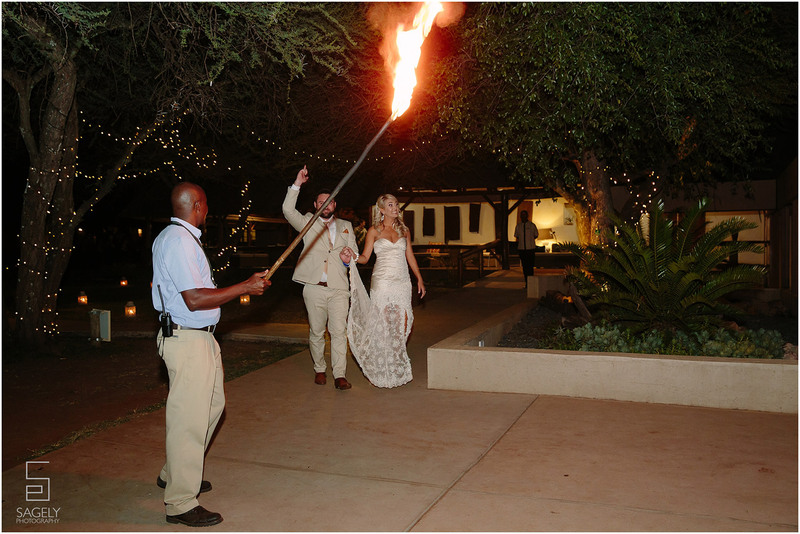 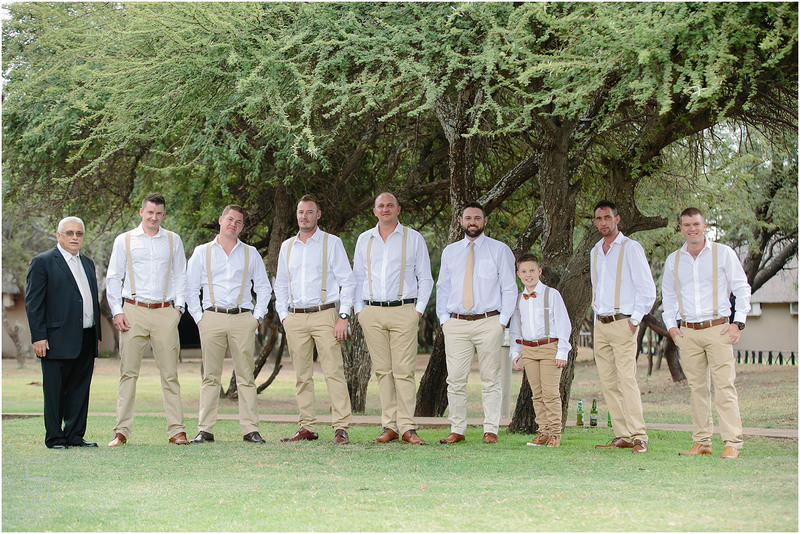 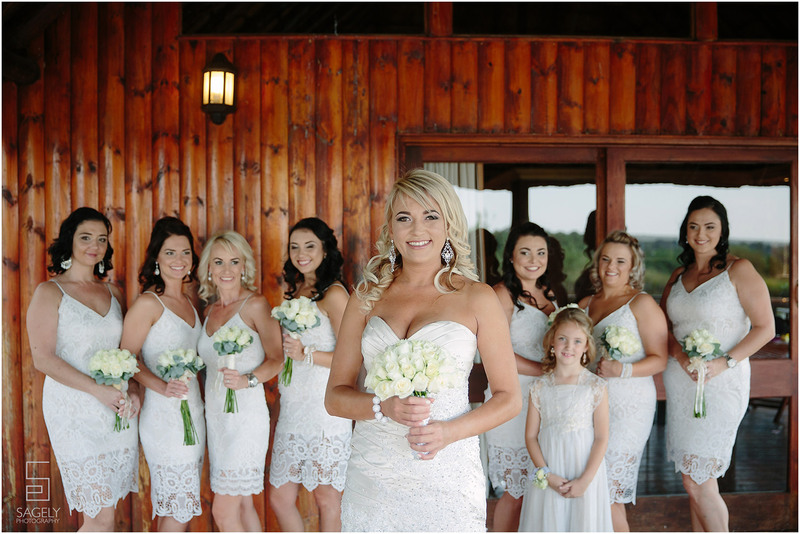 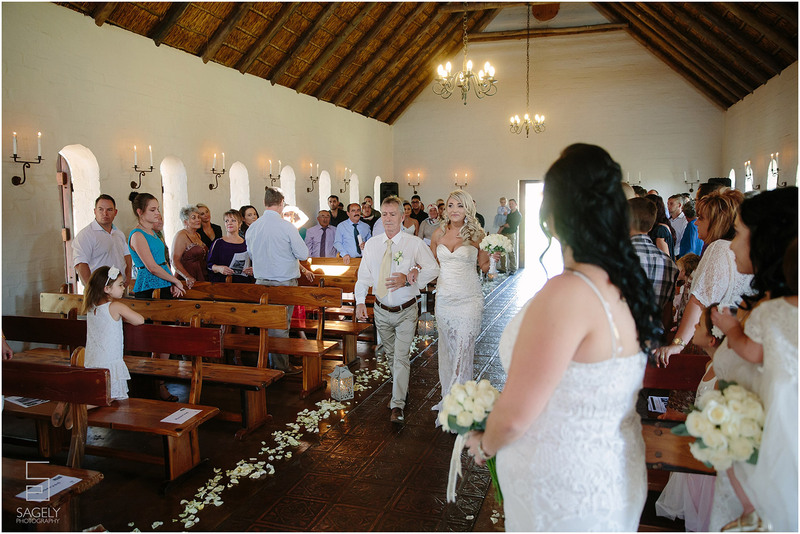 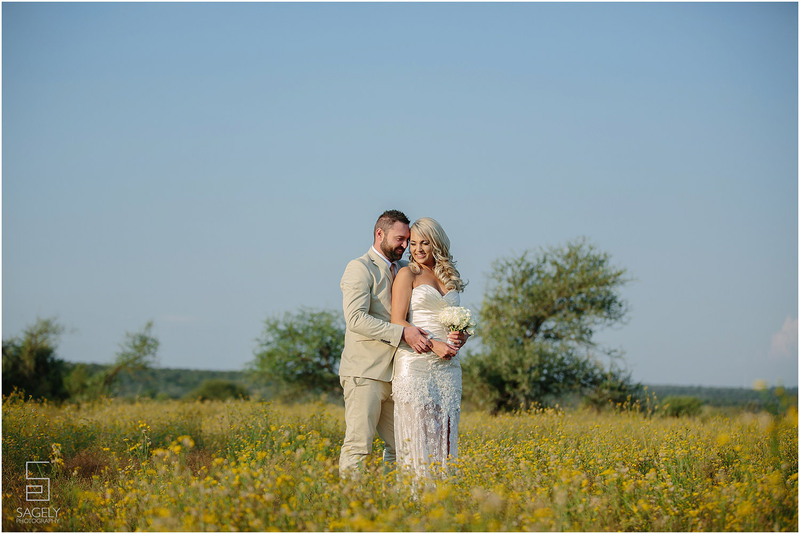 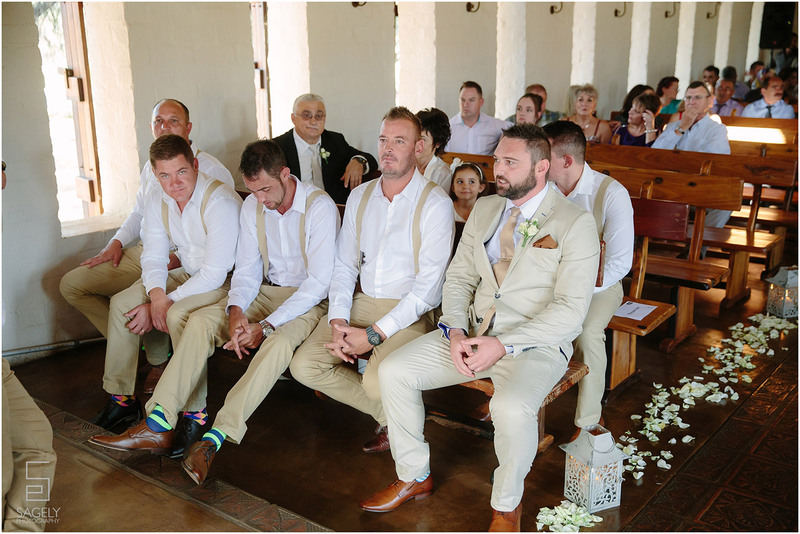 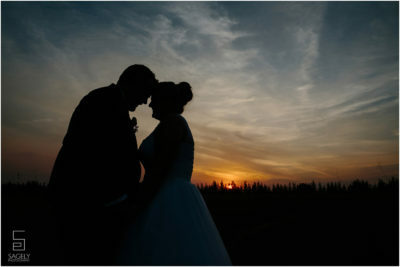 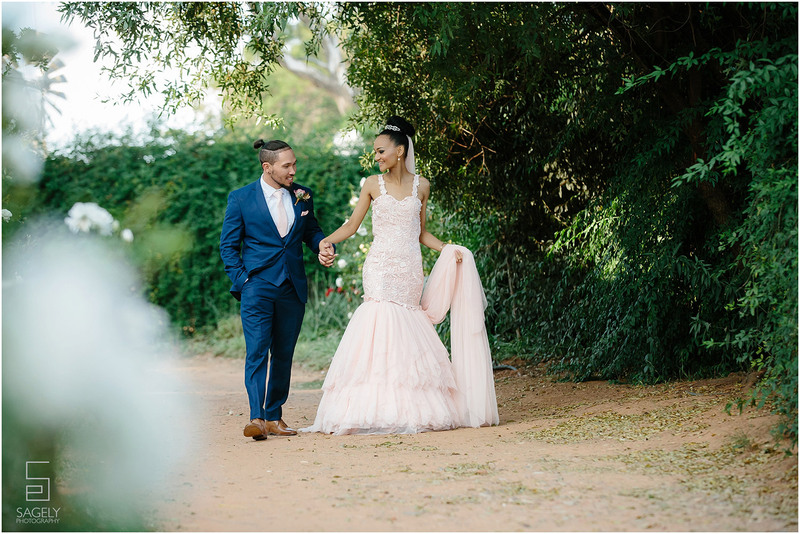 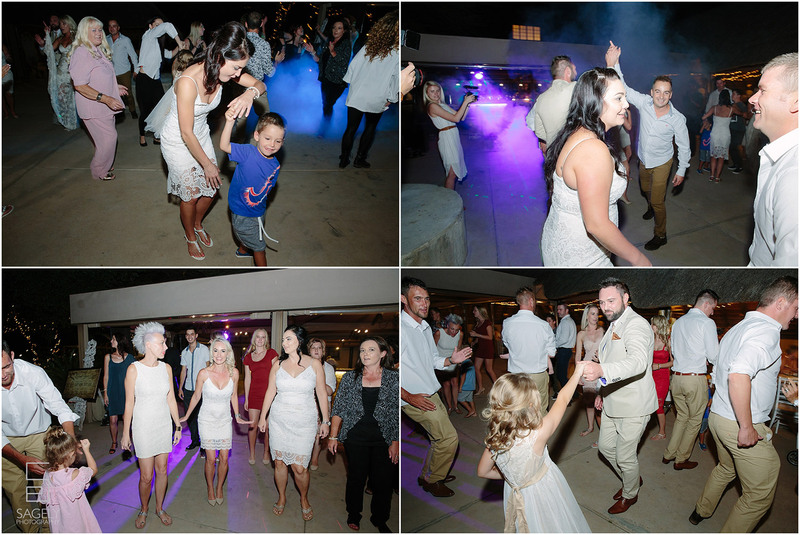 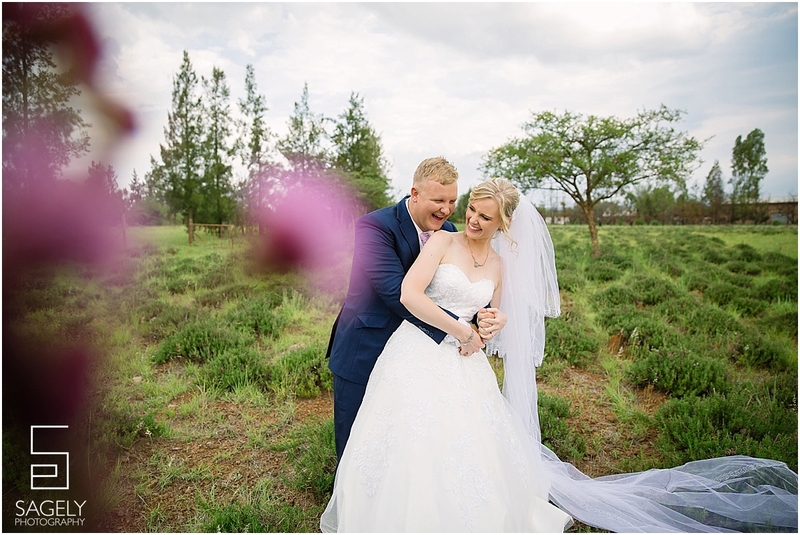 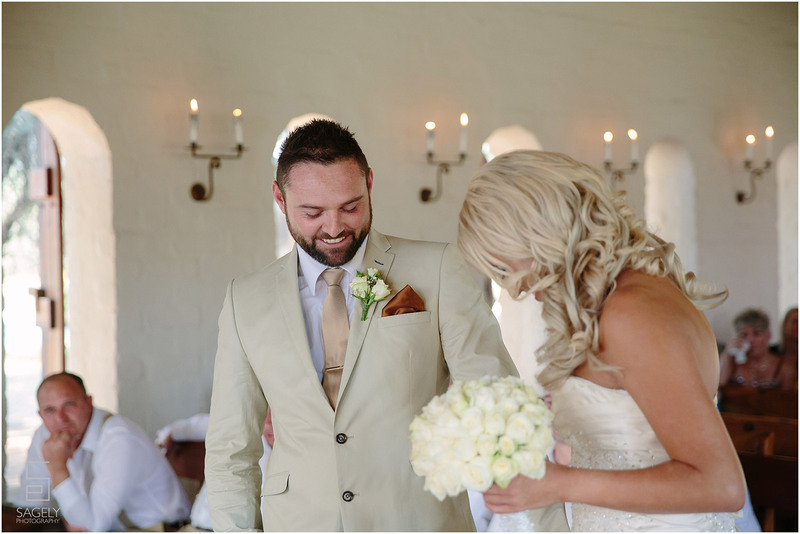 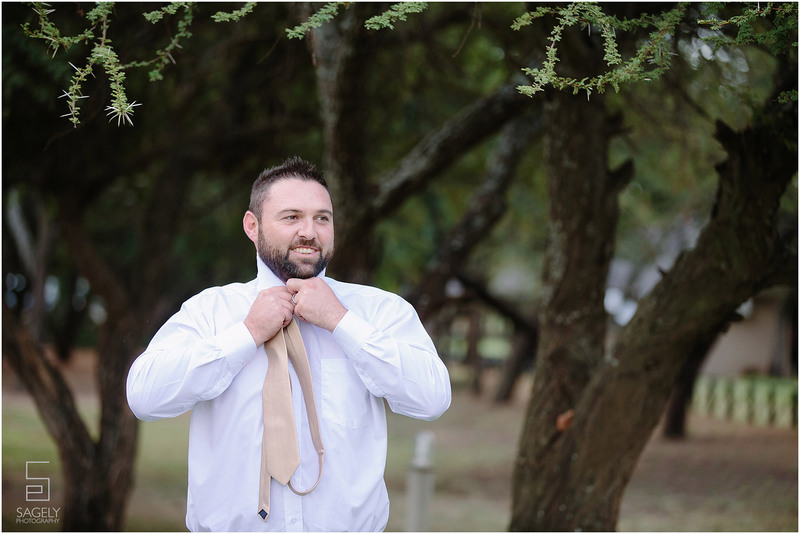 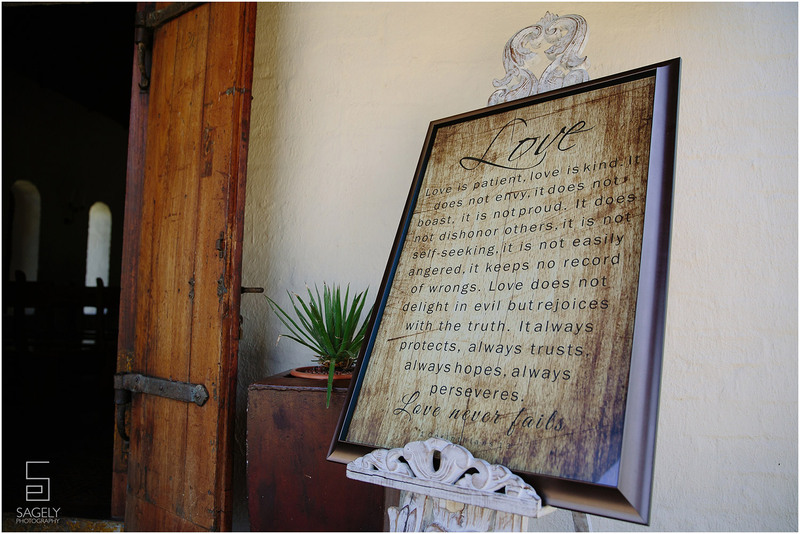 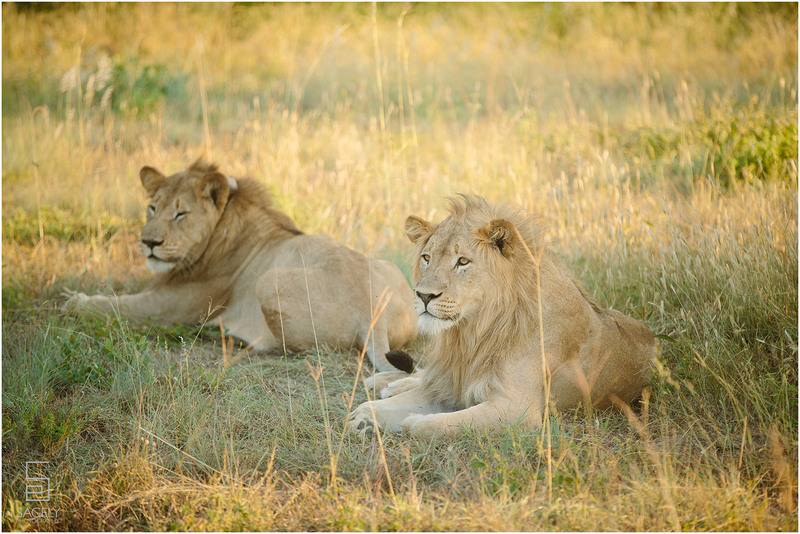 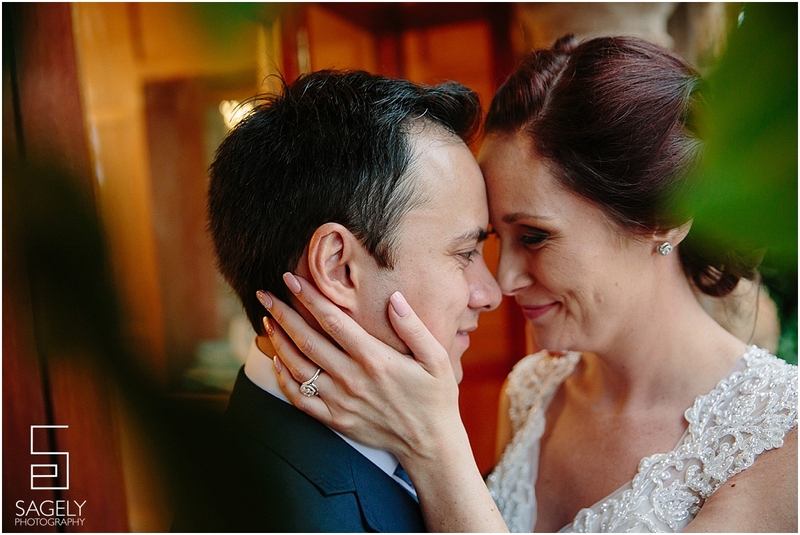 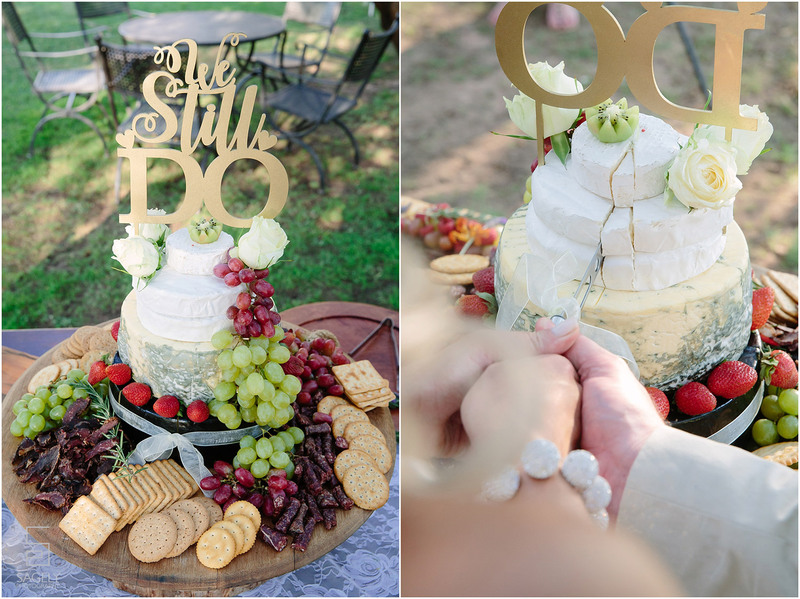 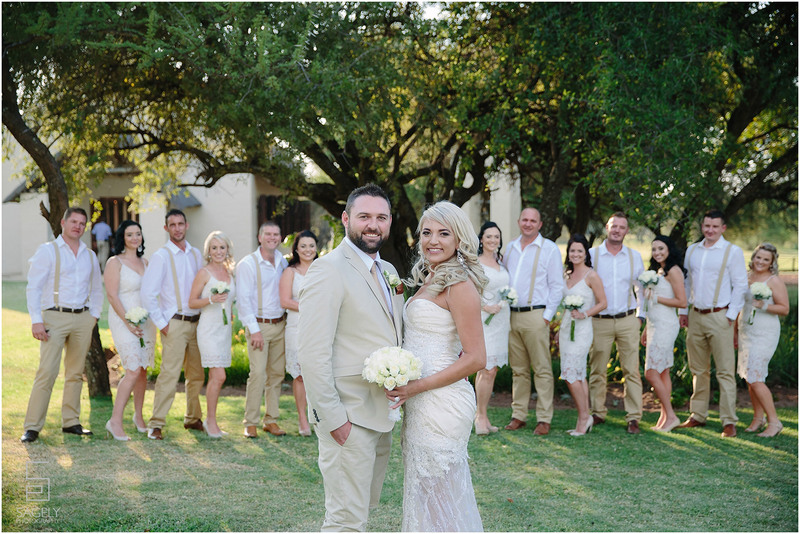 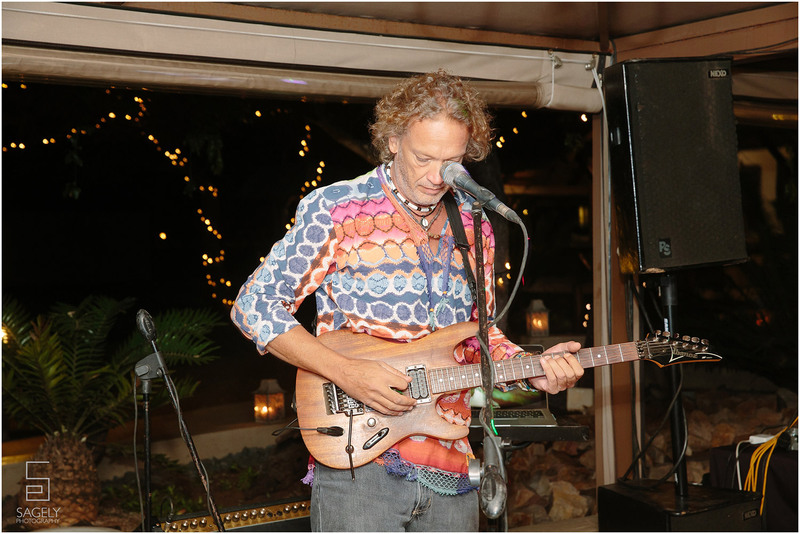 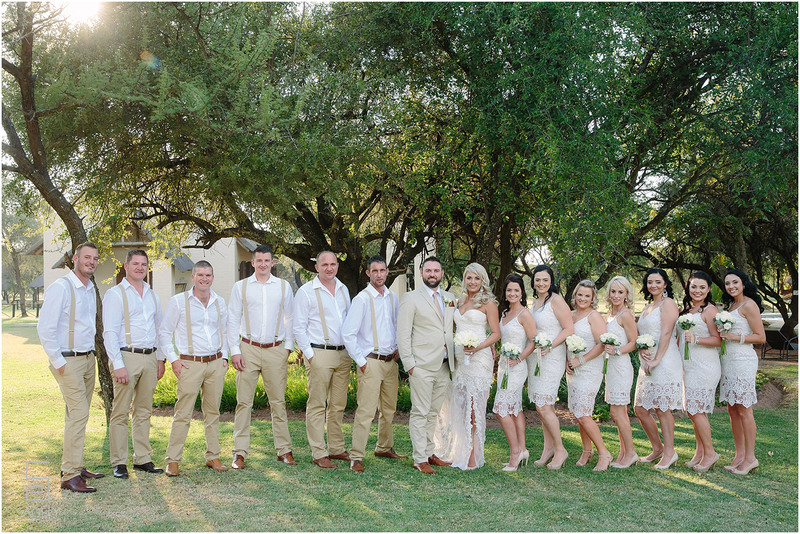 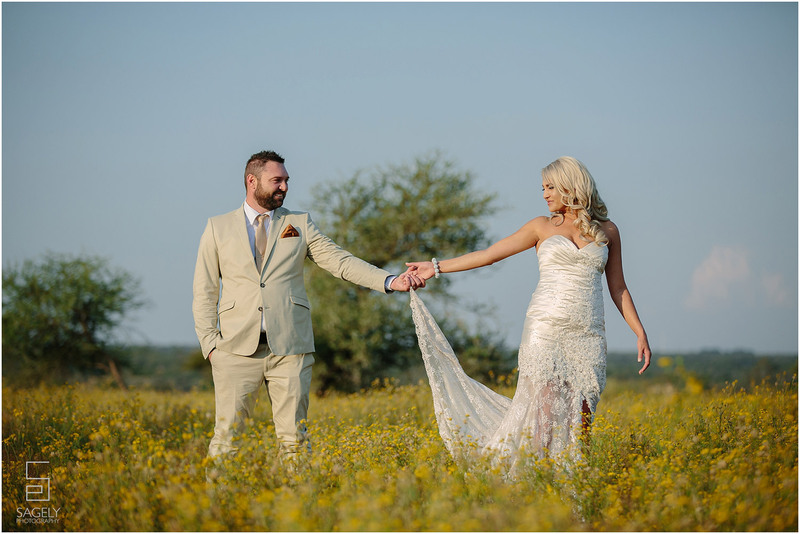 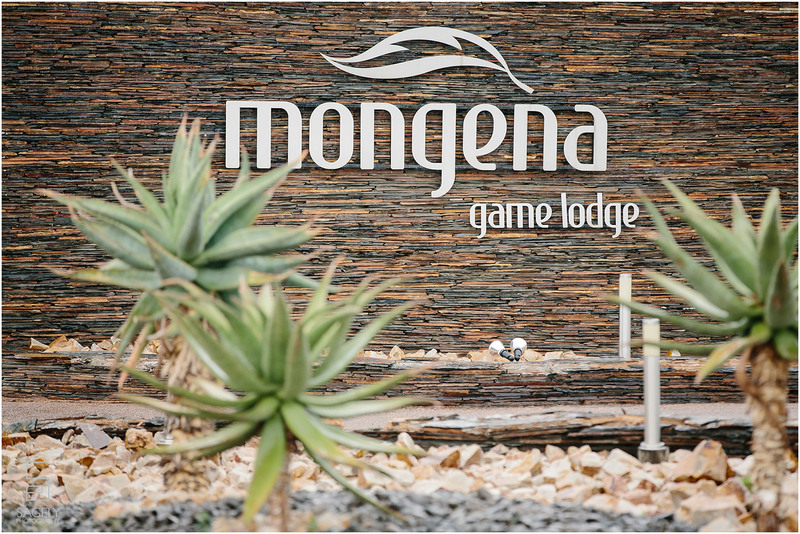 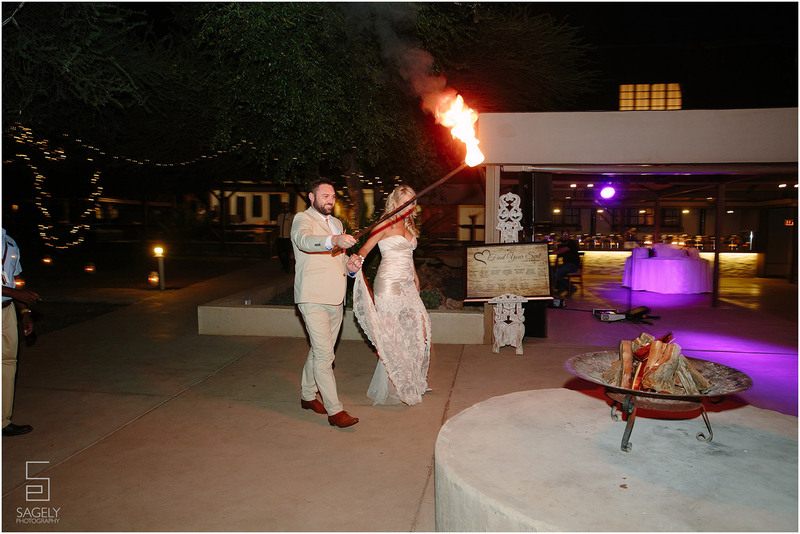 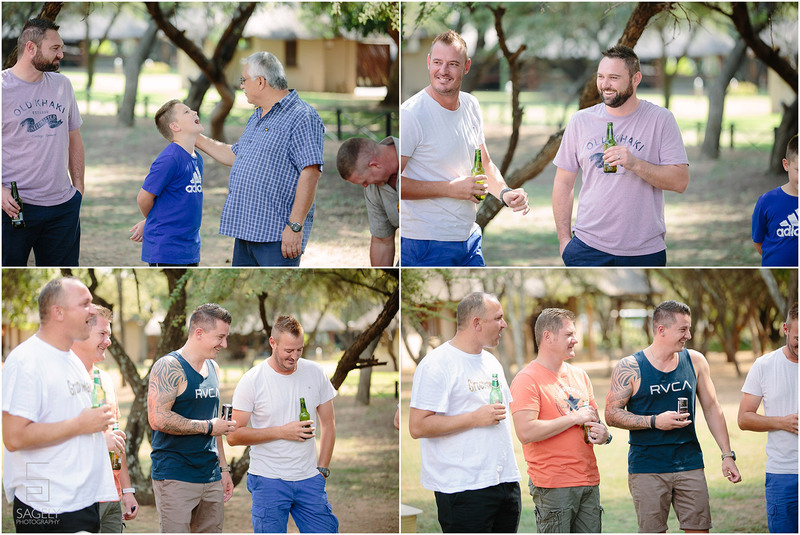 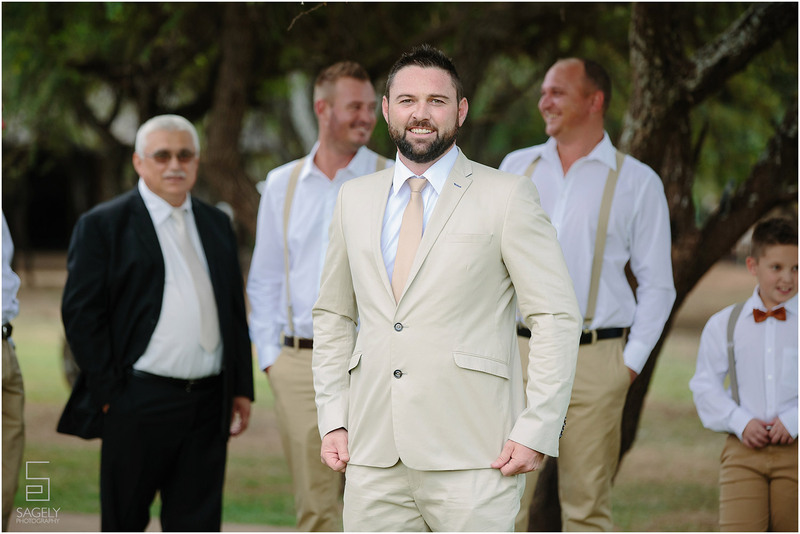 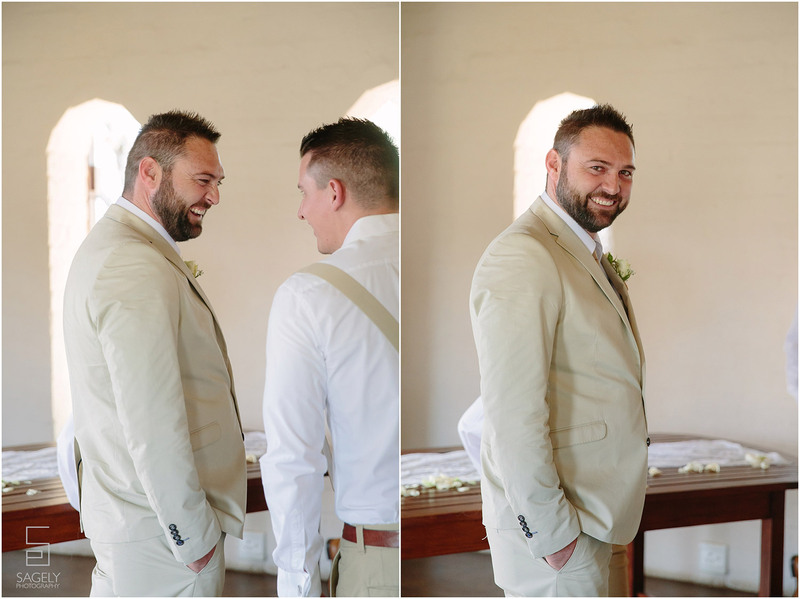 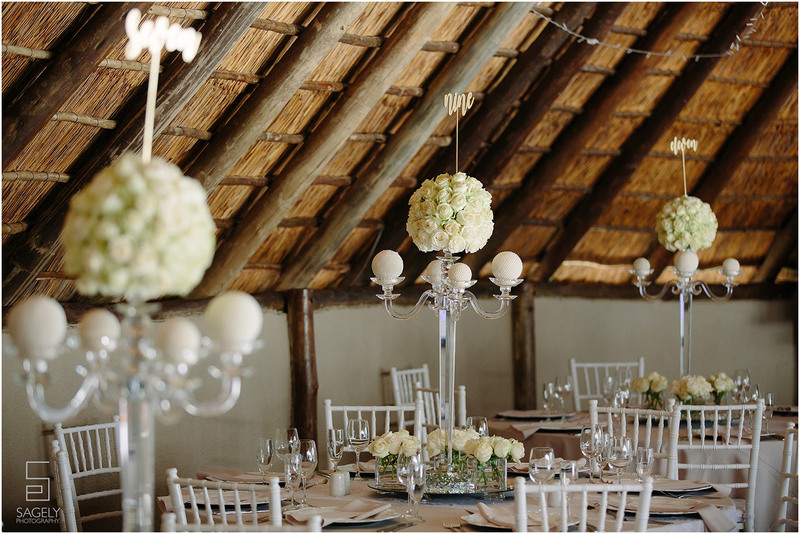 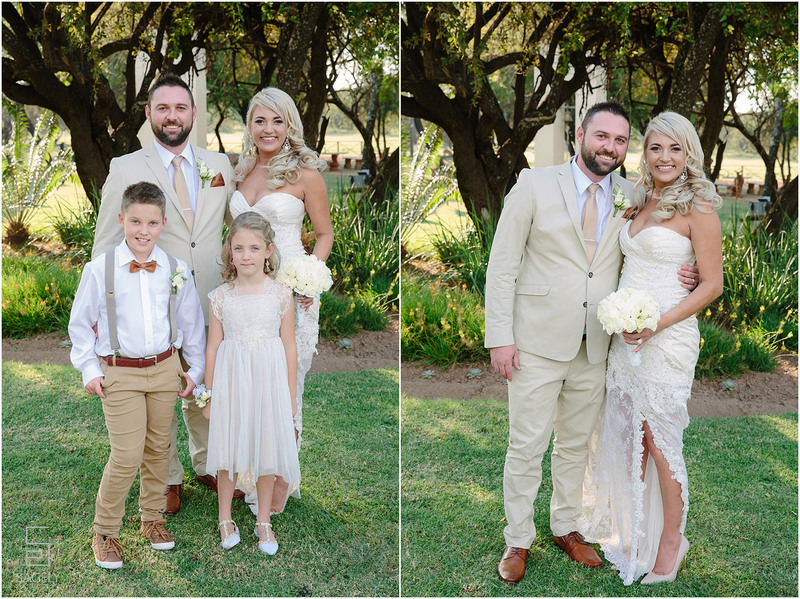 Mongena game lodge was the perfect venue for their day. 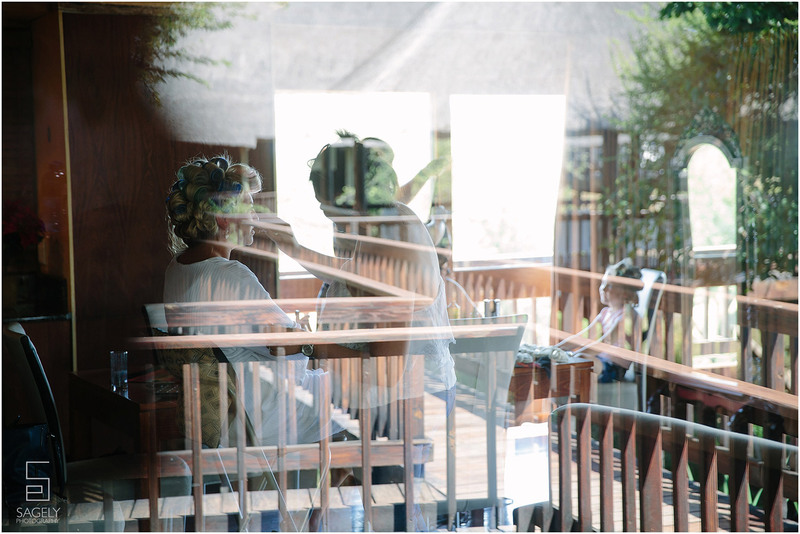 As always, Marina made sure they all were looked after at the venue. 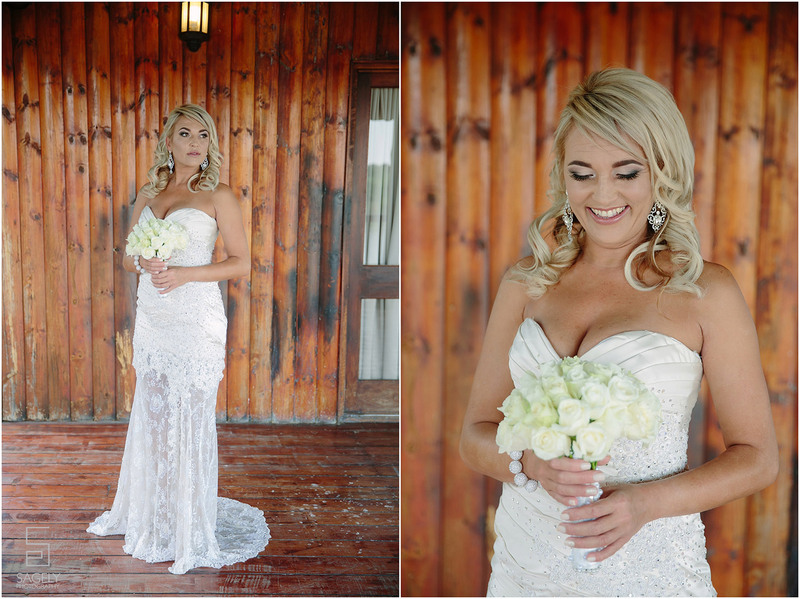 Belinda look absolutely gorgeous in her wedding dress. 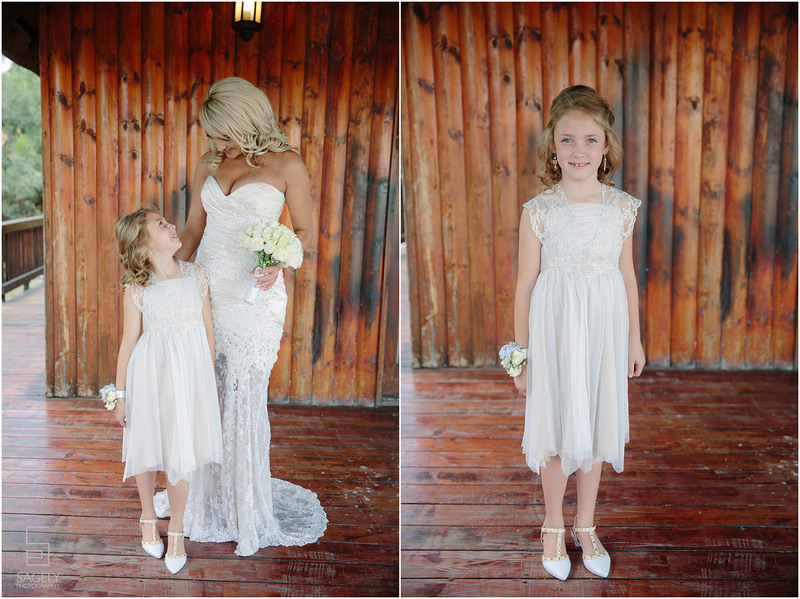 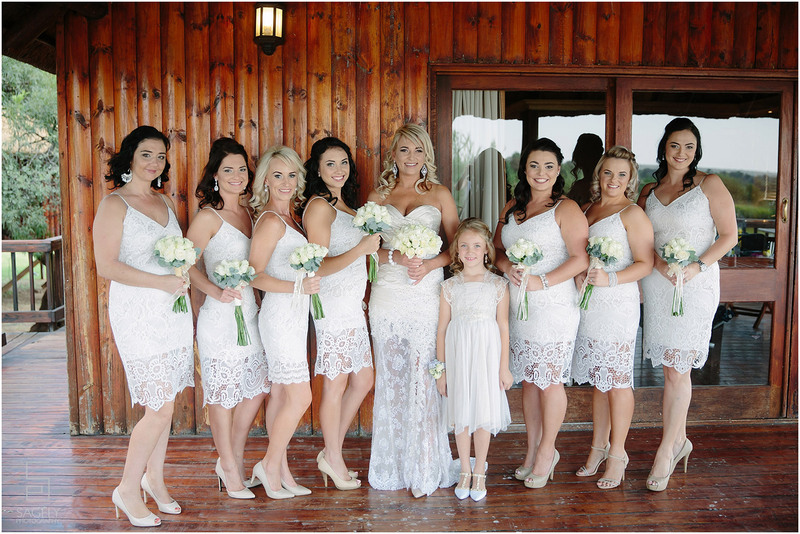 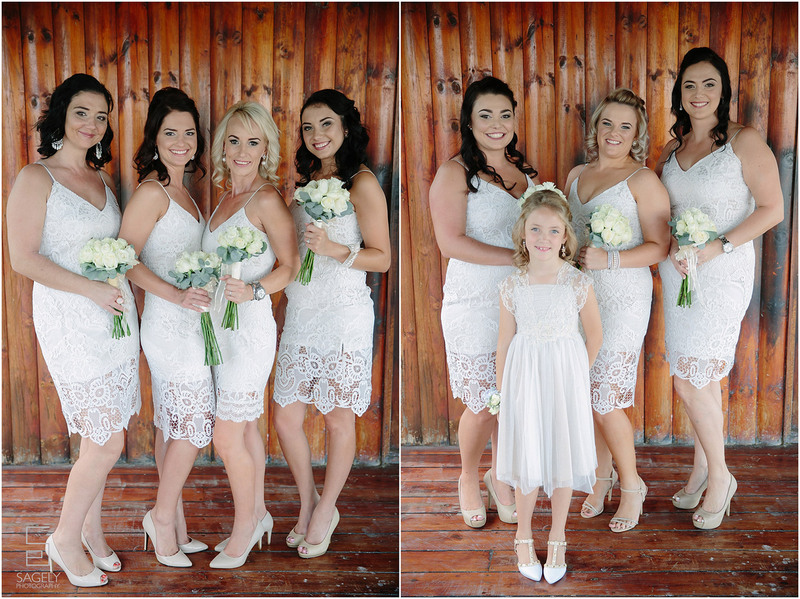 All of her bridesmaids were dressed in white and it really looked stunning. 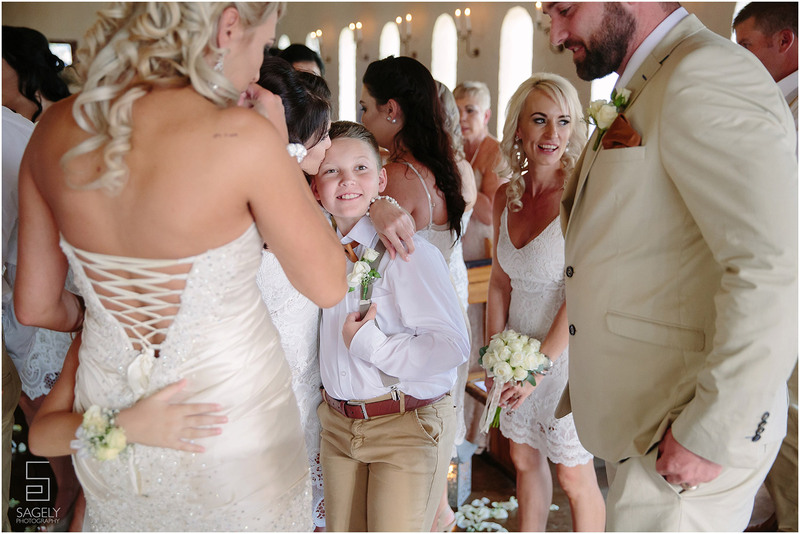 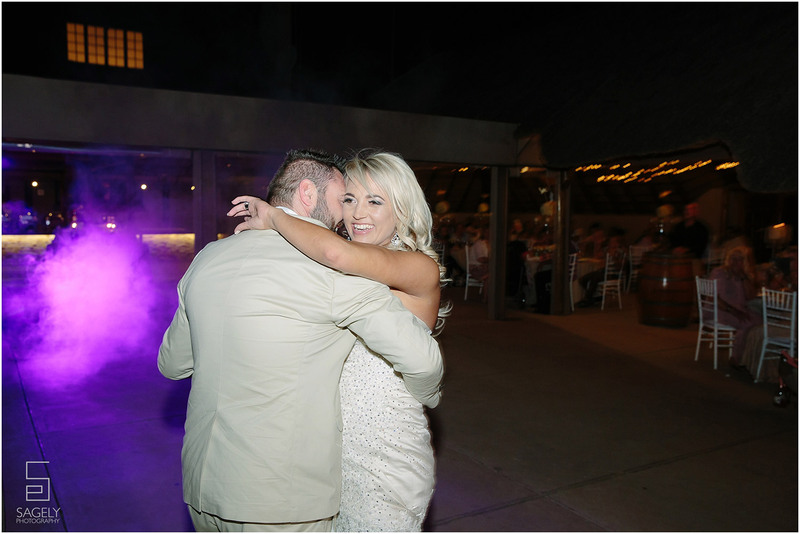 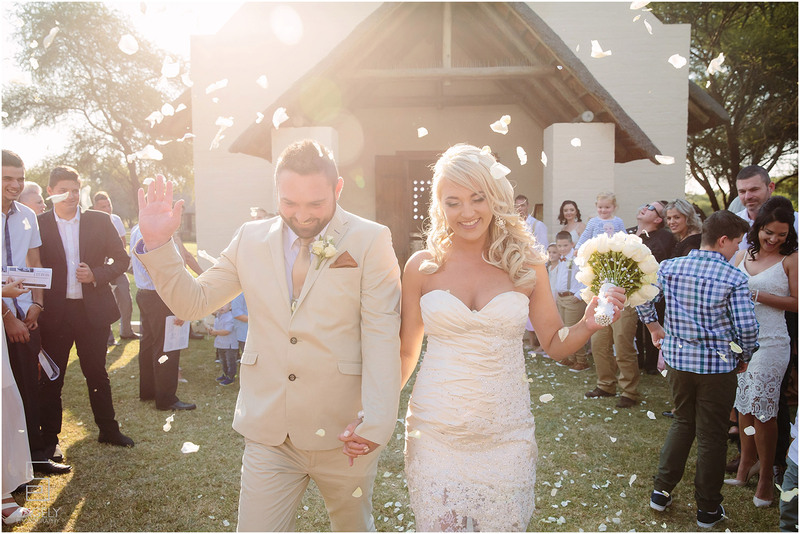 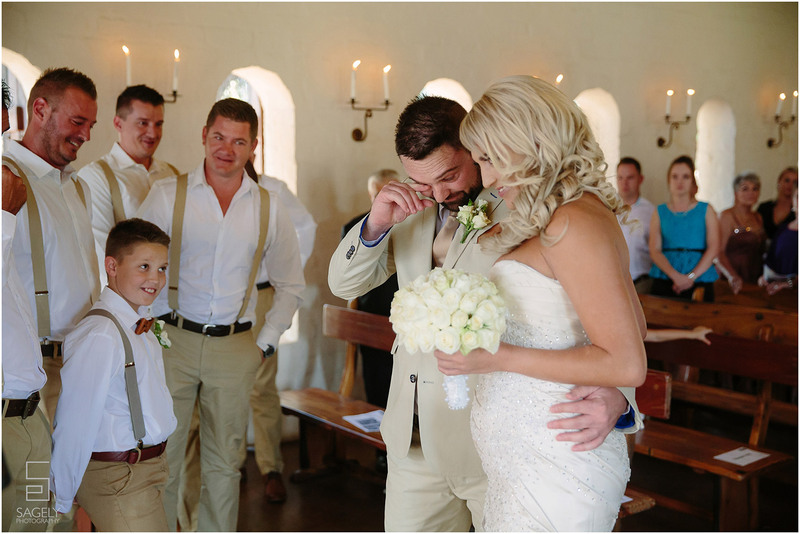 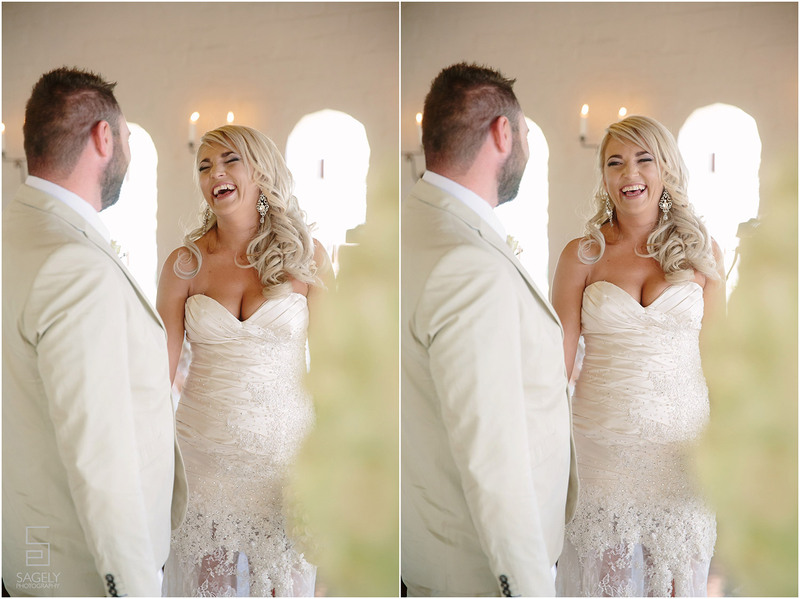 When she walked down the aisle Cem shed a tear… It was so special seeing how strong their love is even after 10 years of marriage.